Free summer concerts at Citywalk's Five Towers kicks off June 29th with up-and-coming pop newcomer Kelsi Luck opening up for The Ready Set. Luck, who's new single "That's What I Like" is starting to create a lot of buzz and is featured on "The To Do List" trailer starring Aubrey Plaza and on the promo for Fox's "Dads." Listen to the song below. With Ting Ting-like dance beats and fun, catchy melodies that echoes Toni Basil, Luck's new video, which has nearly 100,000 views since its release in April, uses cinemagraphs to create a trippy, real-life diorama-esque feel. "That's What I Like" single is available on iTunes right HERE! 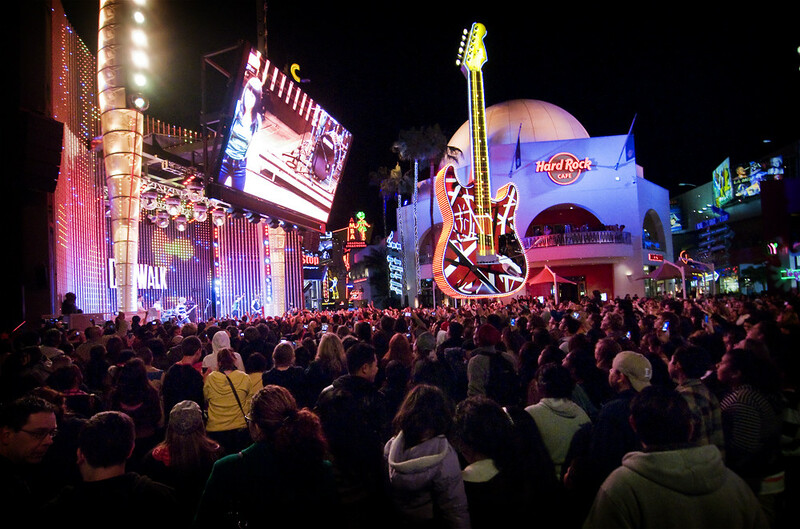 Universal City Free Five Towers Live Music Series at Universal Citywalk Saturdays & Sundays July - August. The best part: it’s FREE! *CityWalk events, hours, performances, and parking prices subject to change without notice. Click HERE to see the summer lineup.